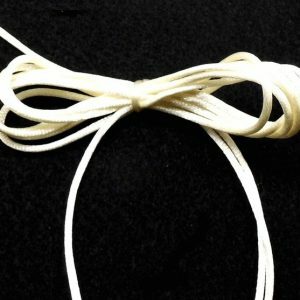 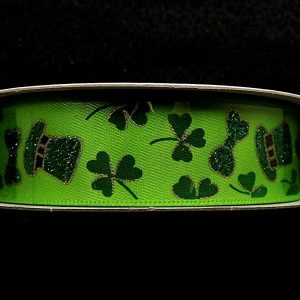 St. Patrick’s Day Ribbon Collection. 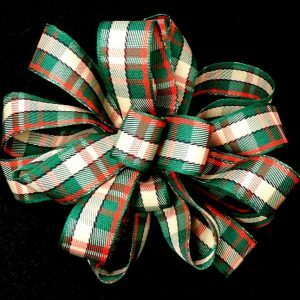 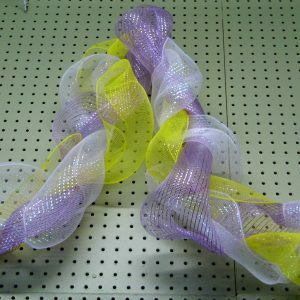 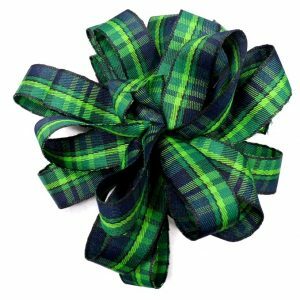 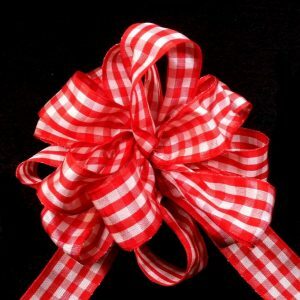 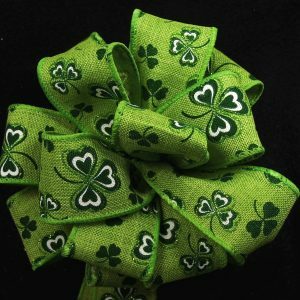 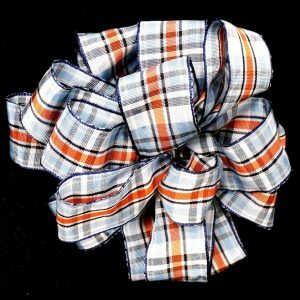 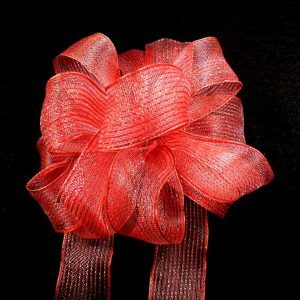 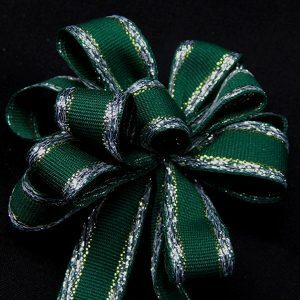 We have plaids, sheers, solids and Irish themed ribbon. 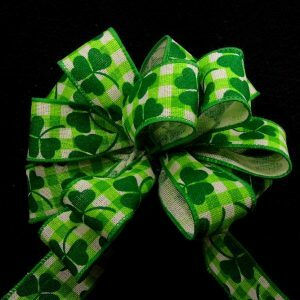 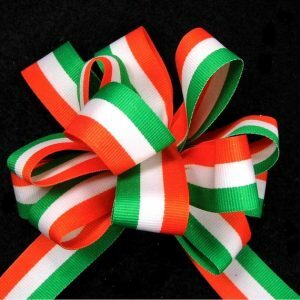 Just what you need for your Irish themed decor or project.